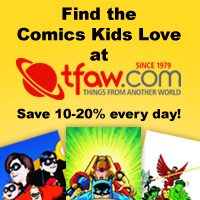 Black Friday Savings INCREASED to 70% at TFAW! Save on thousands of in-stock items right now! Shop Amazon and Help Homeless Pets Today!